A. 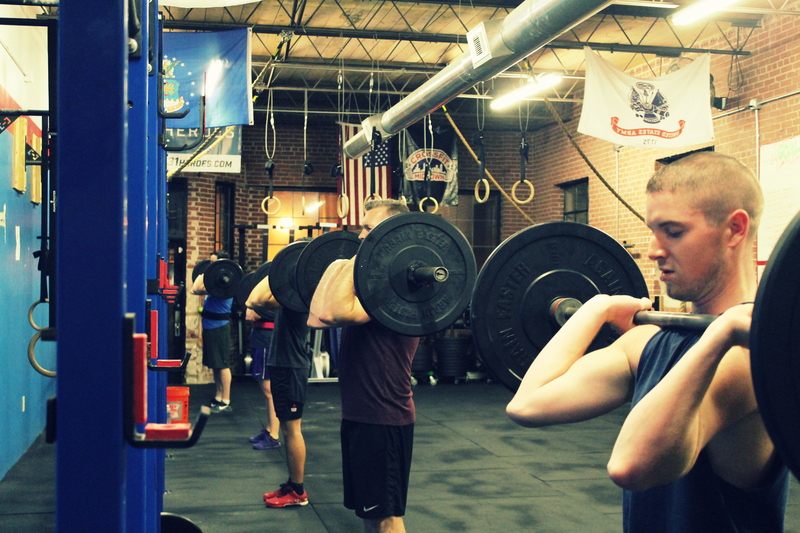 Front Squat: In 12 minutes working up to a heavy set of 3. Post load for Front Squat and time for WOD. Ex: 245#, 8:40 L3. Score total reps from all movements. Ex: 215 Rx. Friends help friends count reps. Melissa and Aubrey. Score total reps for Strict HSPU and max sprints completed. Ex: 29, 82 Rx. 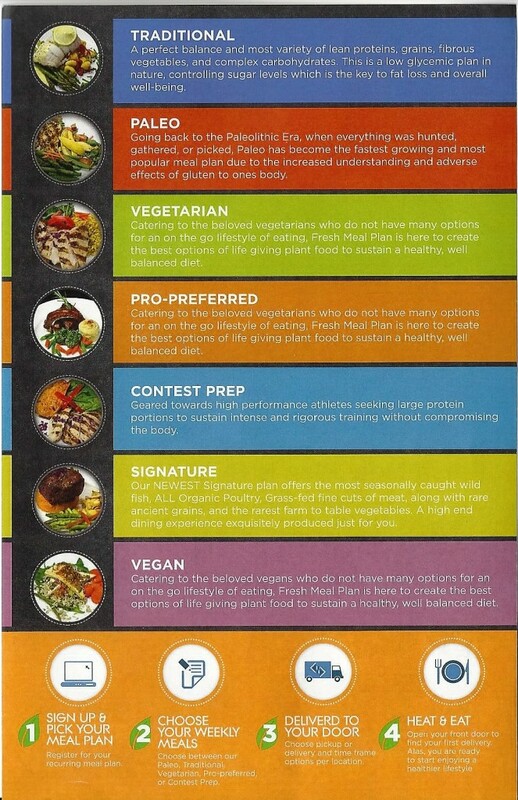 Come try samples of freshly prepared paleo, vegetarian, and zone prescribed meals. Prepared and Delivered by Fresh Meal Plan. Click here to read how it works. A. Deadlift: In 20 minutes working up to a 2 rep max. Post load for deadlift and fewest number of pullups completed each round. Ex: 415#, 270#, 15 Rx+. 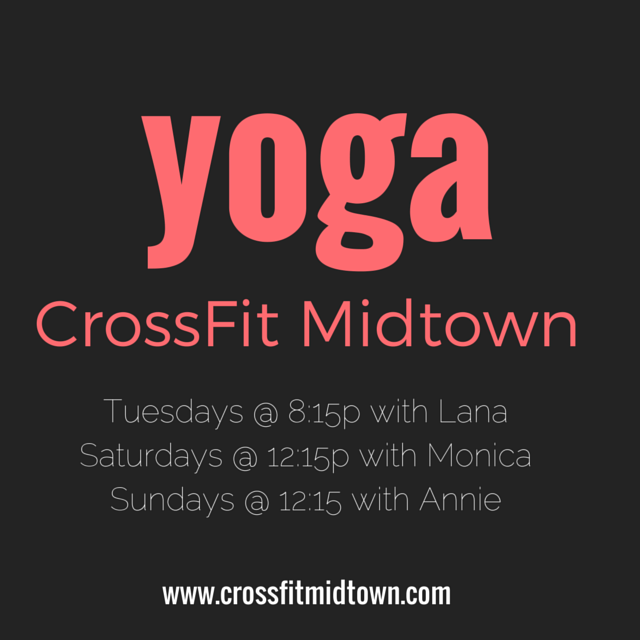 Come try samples of freshly prepared paleo, vegetarian, and zone prescribed meals. Prepared and Delivered by Fresh Meal Plan. Here healthy food is the foundation for a healthy lifestyle. Fresh Meal Plan has the mission to provide delicious, freshly prepared meals to enhance and sustain a more wholesome existence. Fresh Meal Plan is the solution to relying on protein shakes, energy bars, “quick weight loss” programs, and fad diets and can supplement the time required for weekly meal prep. Click here to read how it works. Chose your options and quantity! A. 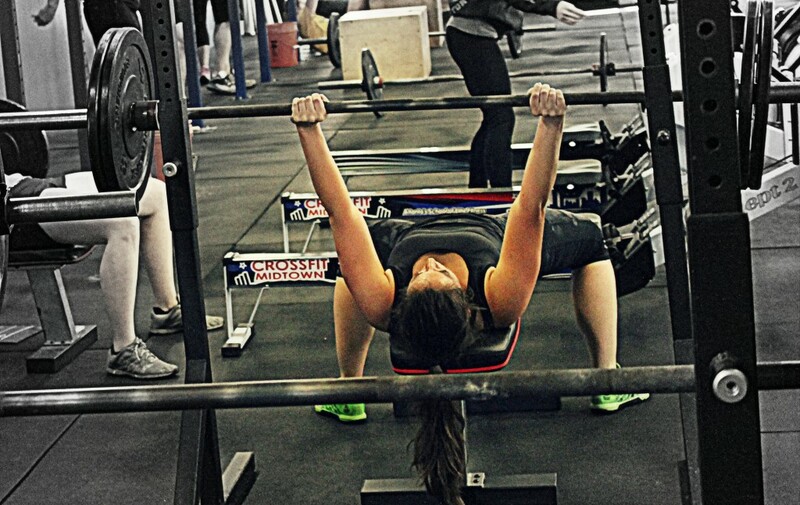 Front Rack Mobility: Spend 10 minutes on Lats, wrists, and T-spine. Click here for complete WOD details. A. Back Squat: 3 sets of 5. Worksets. Max reps final set. 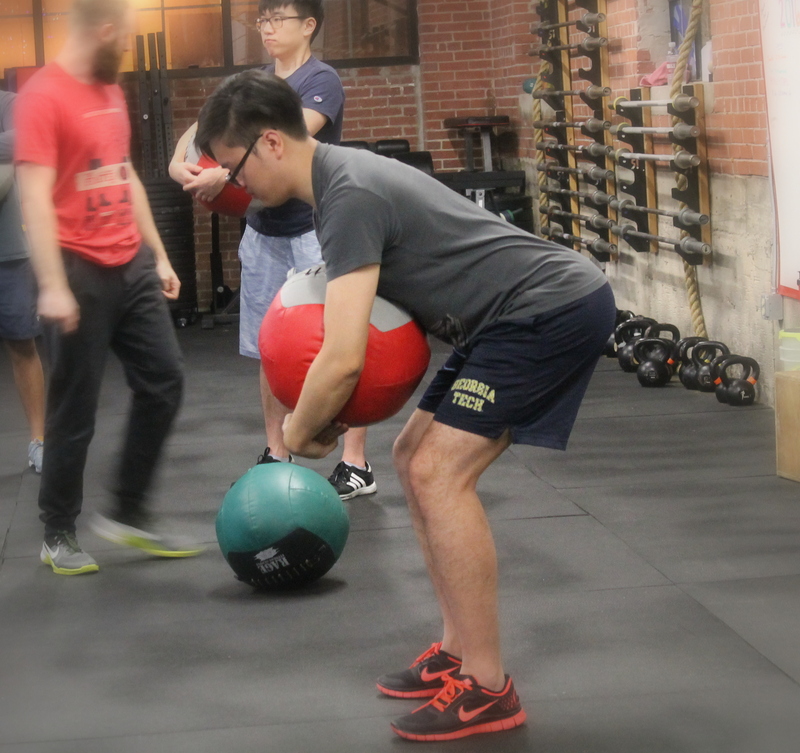 FRI 1.22.16 CFM Social Tonight at 8pm! Fresh Meal Plan Tasting: Tuesday 1/26 5-8pm, Wednesday 1/27 6-8am and 5-8pm at CFM. Come try samples of freshly prepared healthy meals. 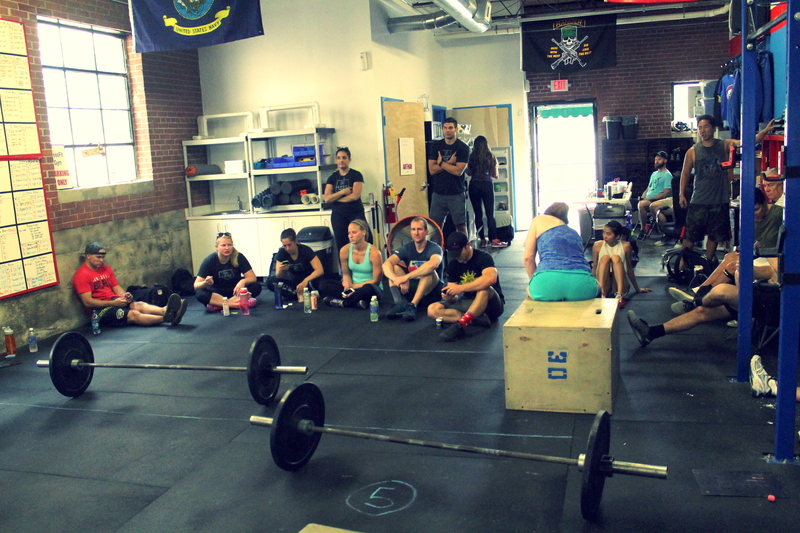 Mike and company getting comfortable in the front rack before sets of push press. A. Push Press: 4 sets of 5. Workups. 75-80-82-85% of 1 RM. 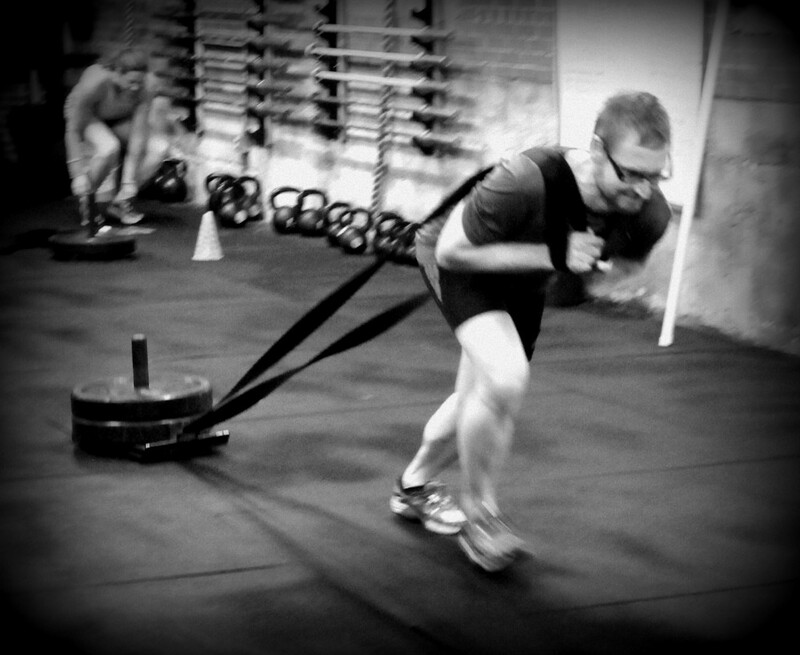 Post load for push press and time for WOD. Ex: 210#, 7:48 Rx+. One partner working at a time. All reps are team totals. 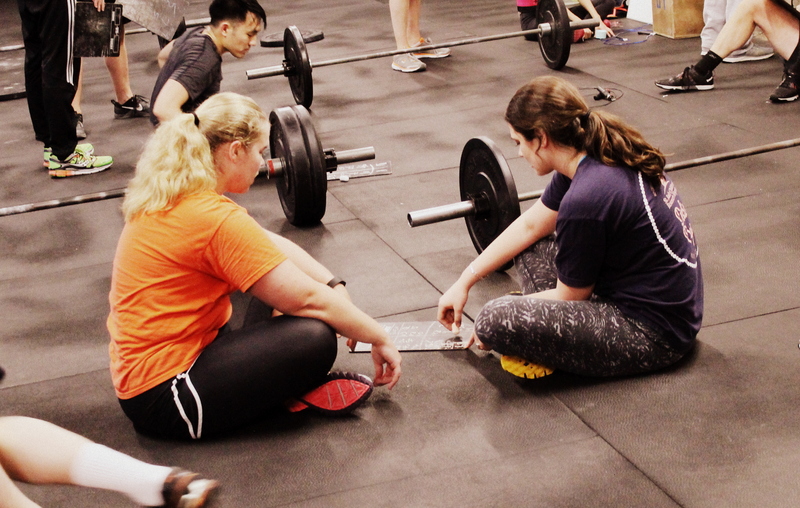 11am Class: Lurong "R16 Cluster Test"
Be present, learn something new, work hard in the WOD, and after take a seat, rest, and talk with friends at the box. Athletes start at different stations. Partner #1 will perform the AMRAP of Cindy. 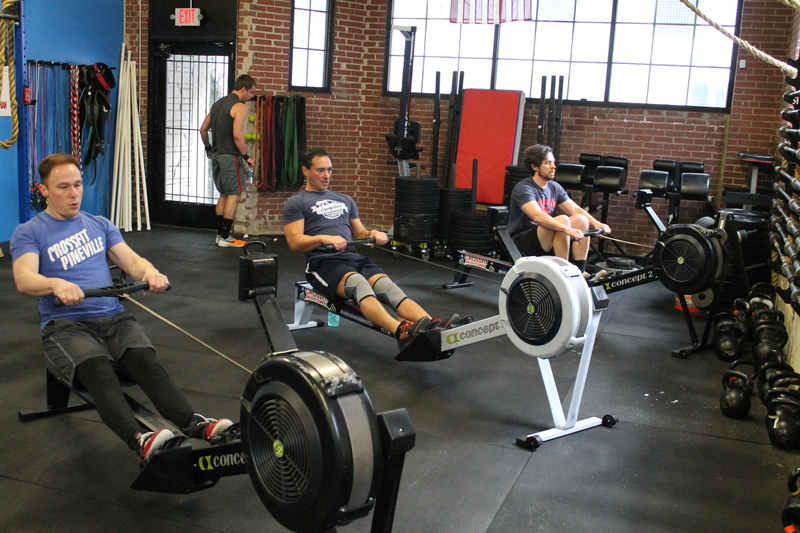 Partner #2 will row for 15/12 calories, and Partner #3 with perform 25 situps. Once Partner #2 and #3 finish the Row and Situps each will advance to the next station. Partner #1 will then start on the 15/12 Calorie Row. Partner #3 continues work on the AMRAP of Cindy wherever #1 left off. Partners may only advance to the next station once their partner has finished the movement. Only one person at each station at a time. Post total rounds and reps of Cindy for team. Ex: 22 (team of 3) Rx. Fresh Meal Plan Tasting: Monday 1/25 6am, Tuesday 1/26 5-8pm, Wednesday 1/27 5-8pm at CFM. Come try samples of freshly prepared healthy meals.